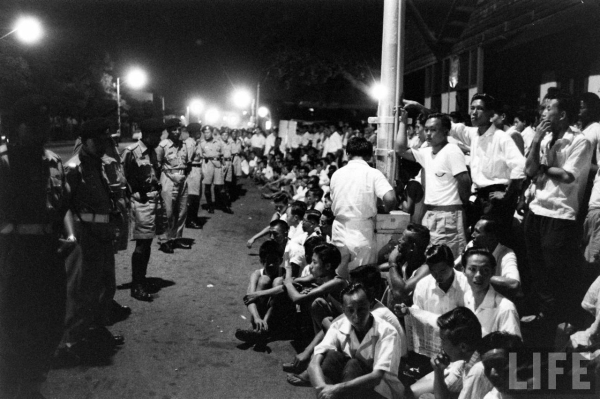 50 years ago on 16 September 1963, Singapore together with the Borneo states of Sabah and Sarawak, became a part of Malaysia. 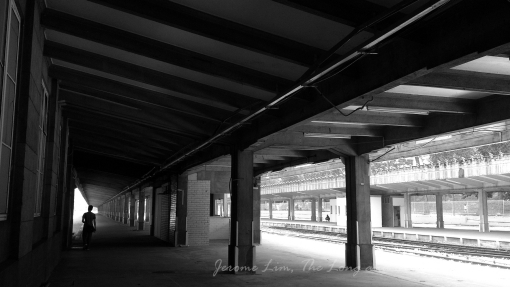 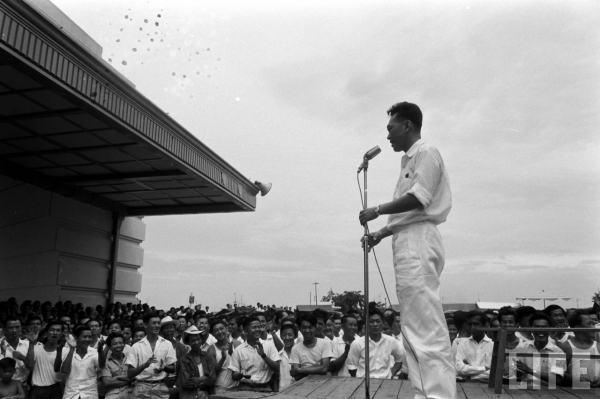 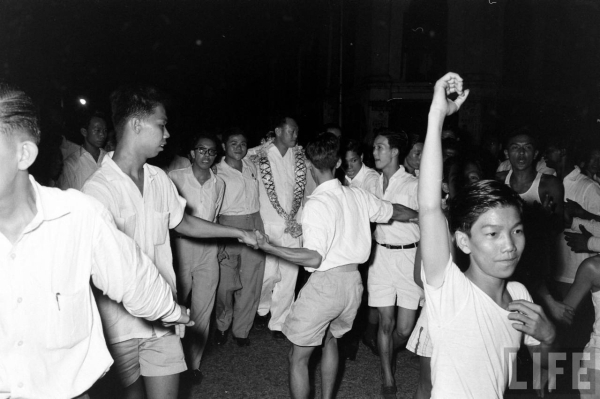 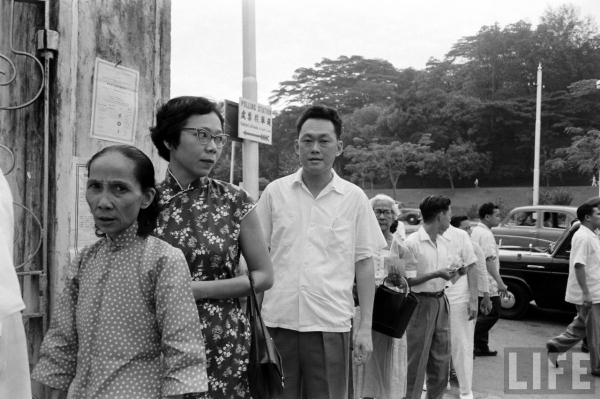 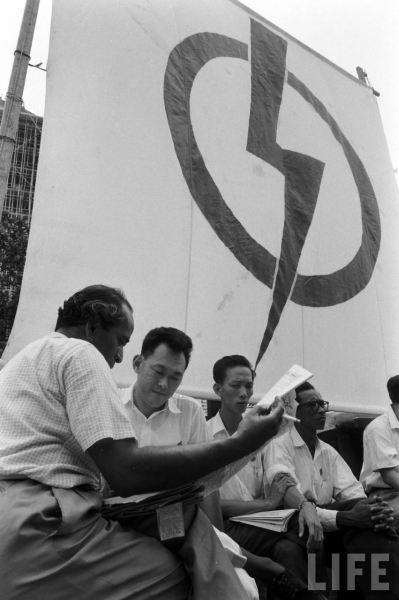 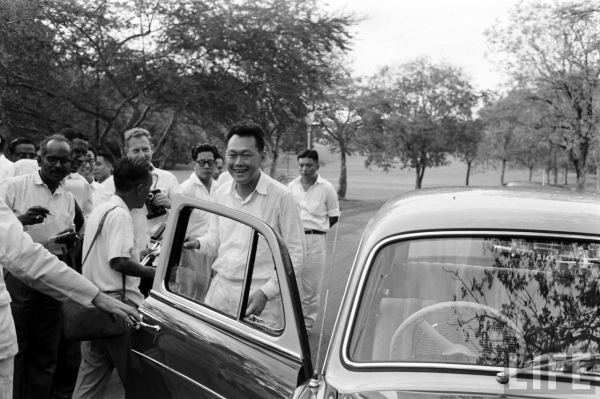 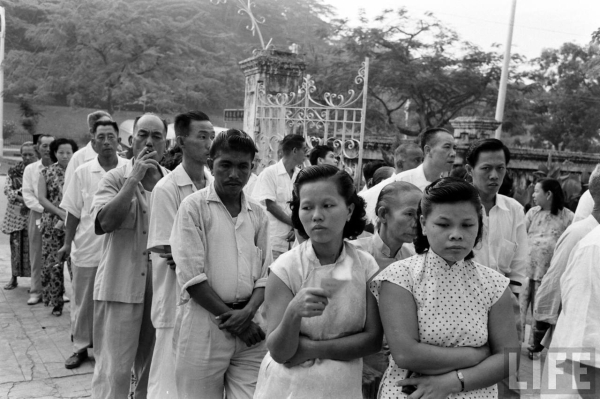 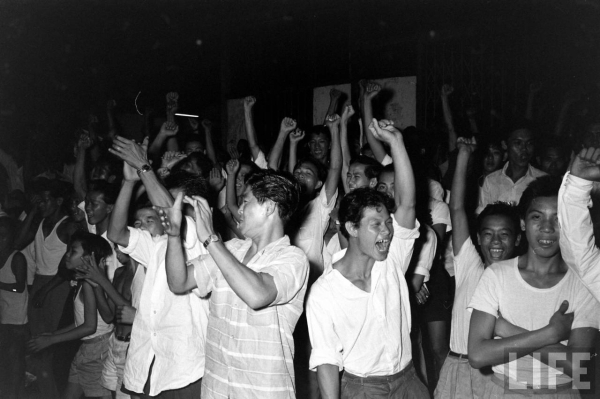 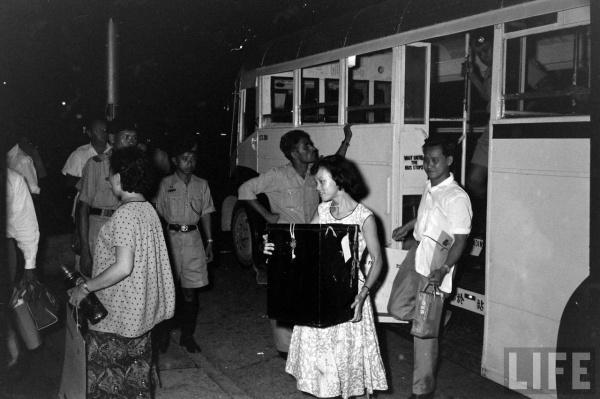 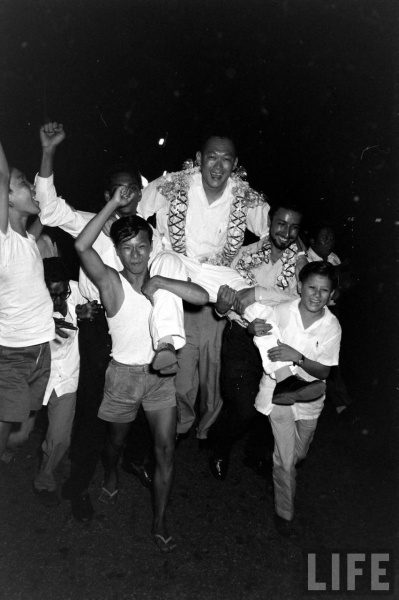 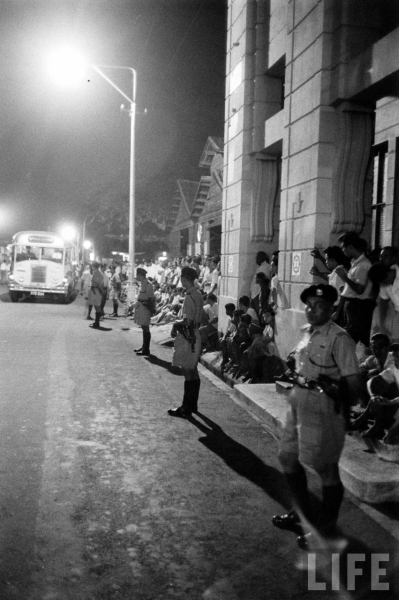 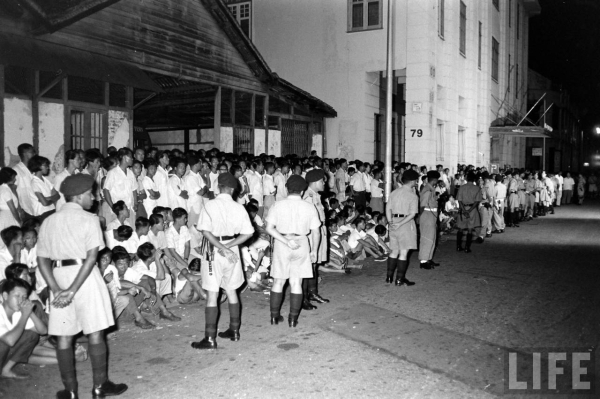 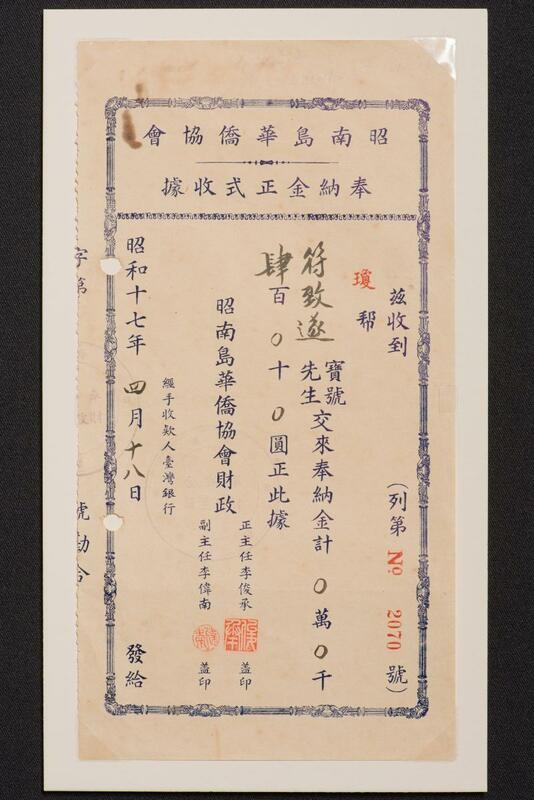 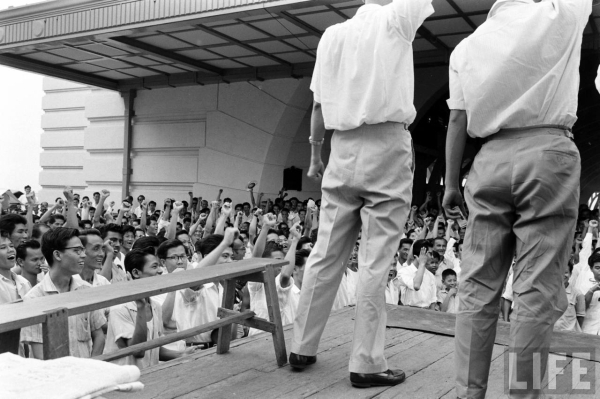 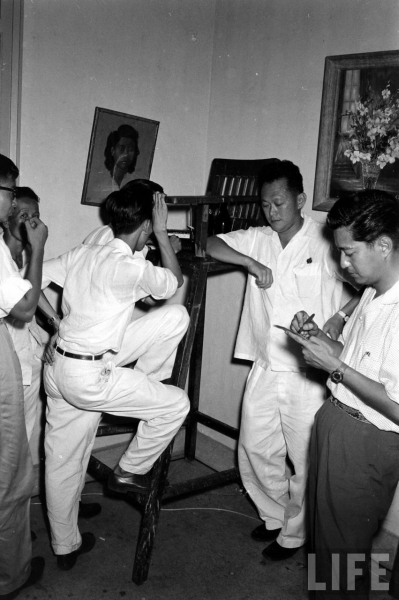 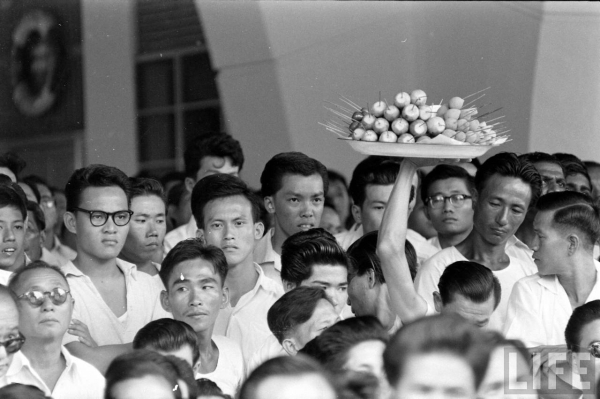 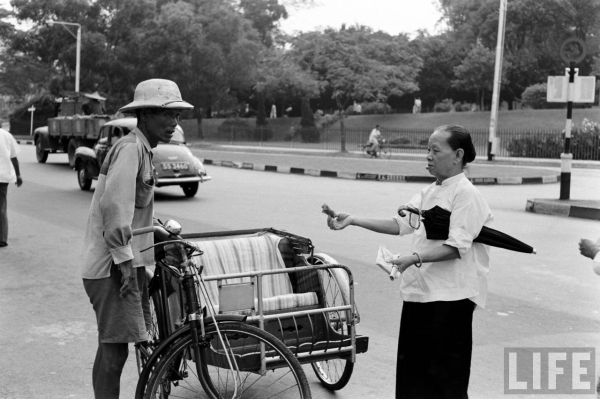 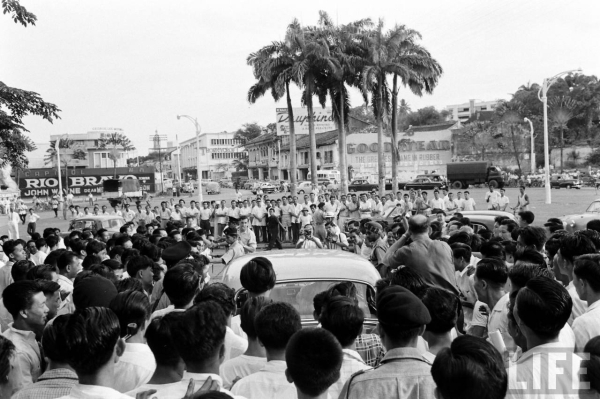 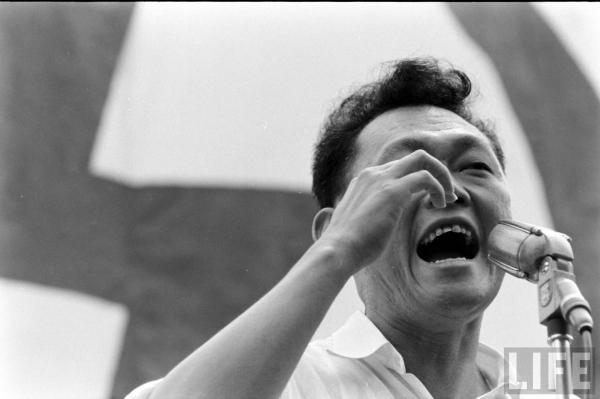 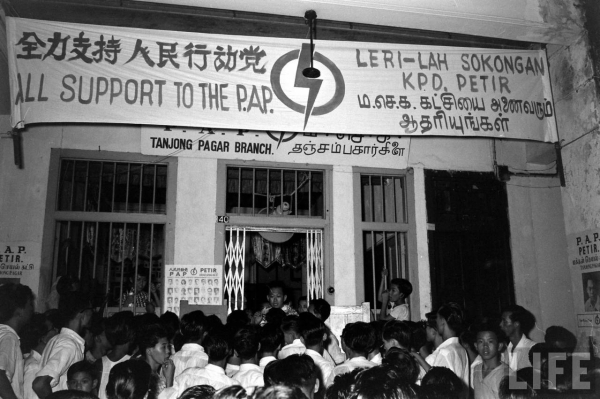 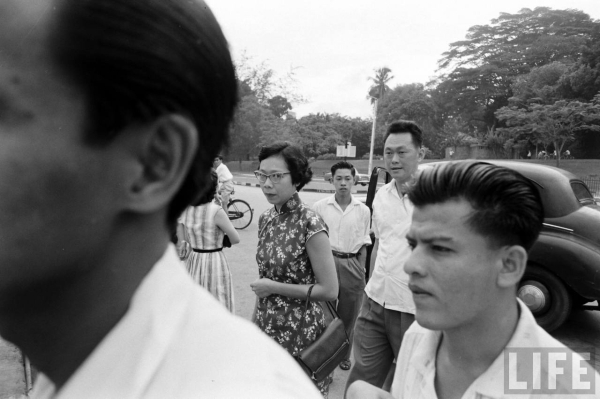 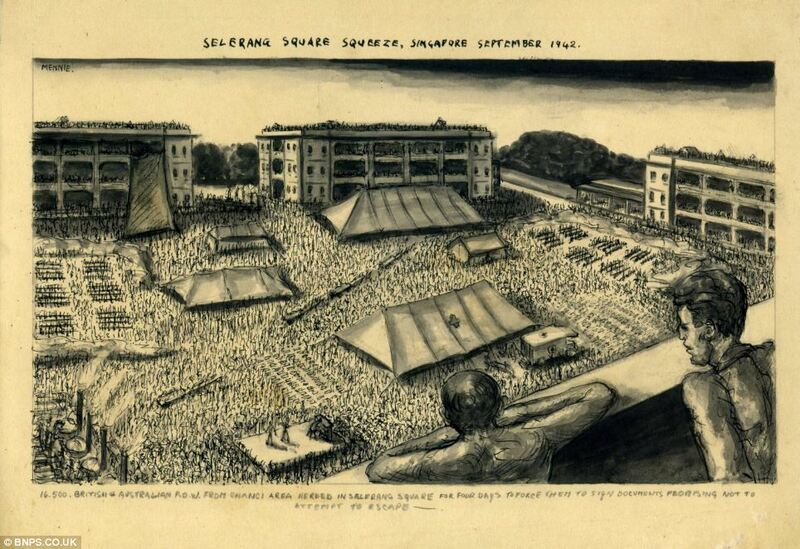 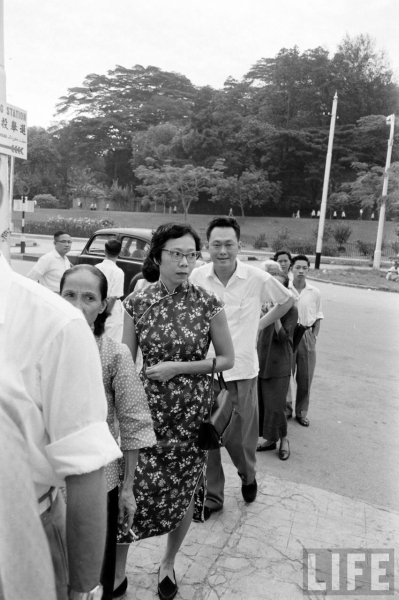 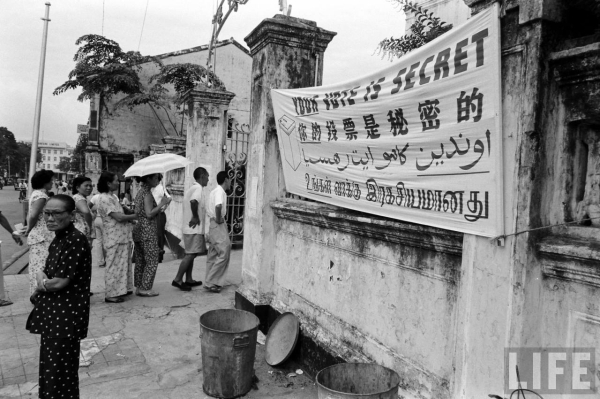 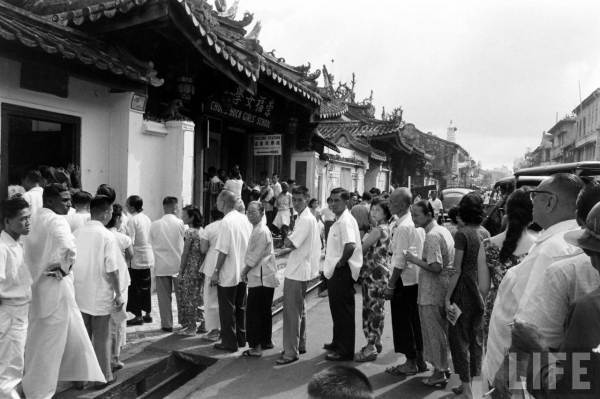 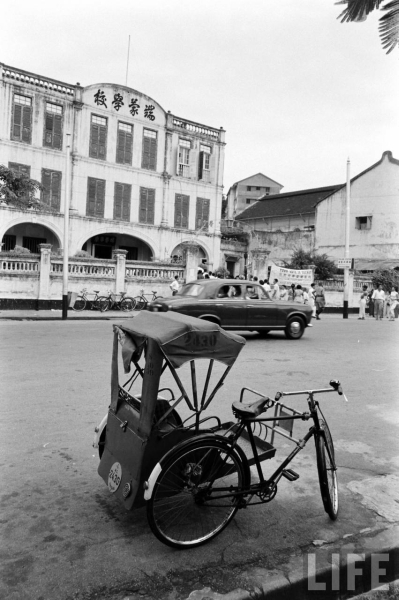 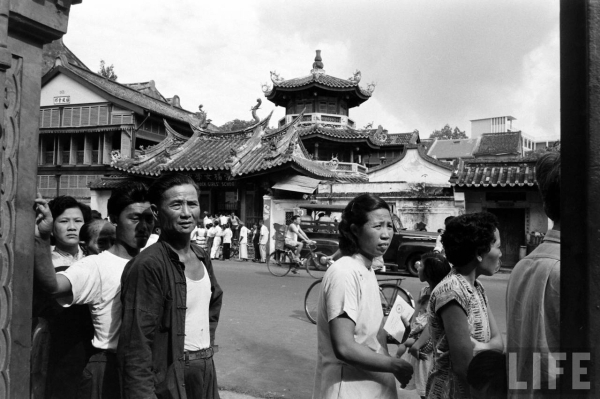 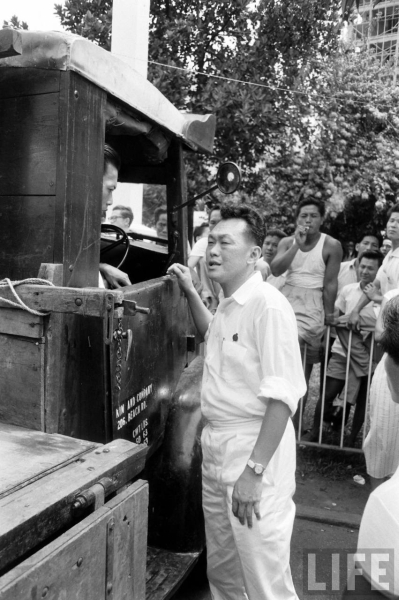 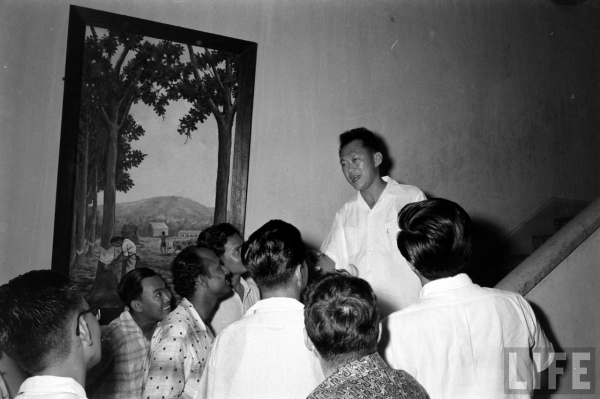 For Singapore, it was a union which lasted less than two years – with Singapore separating from Malaysia on 9 August 1965. 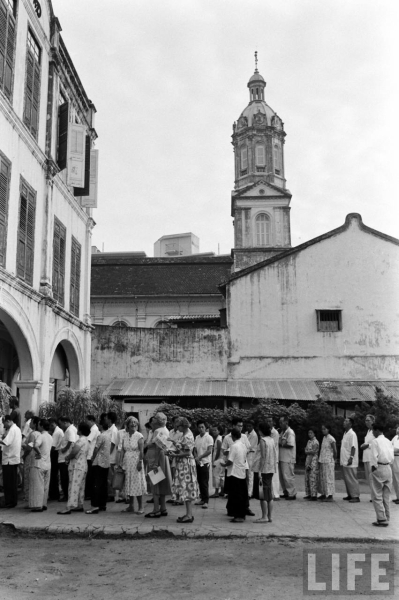 The date, is celebrated as Hari Malaysia or Malaysia Day by our northern neighbours.